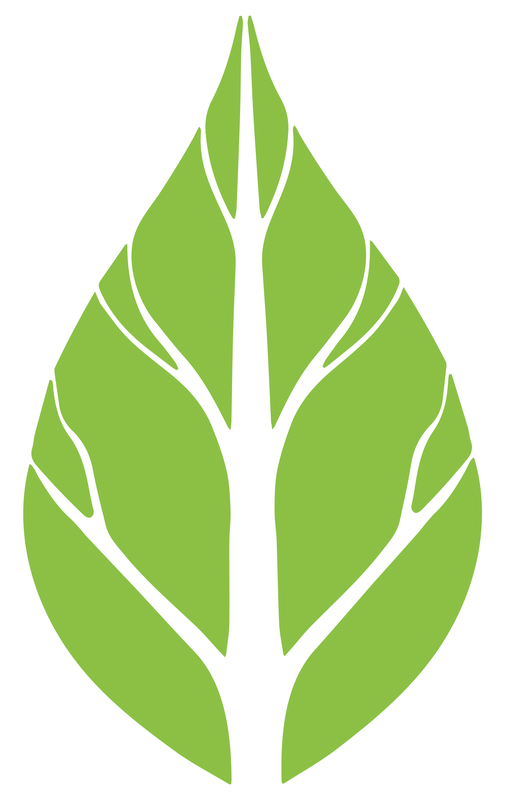 Voters will have an opportunity to amend the Georgia Constitution this Fall and affect the taxation of forestland in Georgia. 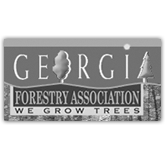 The Georgia Forestry Association produced an article outlining the current and proposed policies and effects. The link below will take you to the complete article. Great info there. Be informed and remember to vote in November! 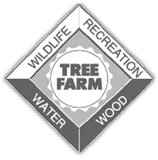 Information and link courtesy of the Georgia Forestry Association.